The ever so fascinating world of voice acting and a seiyuu (voice actor) keeps a big fat piece of my heart perpetually warm. While the industry is fiercely competitive and such just like many others, I look past all of that and focus on the size of an opportunity, no matter how small, which could well lead to another door that is rusty and tattered yet filled with the same size of an opportunity. Quite unfortunately, voice acting is largely nondescript coming from where I live. 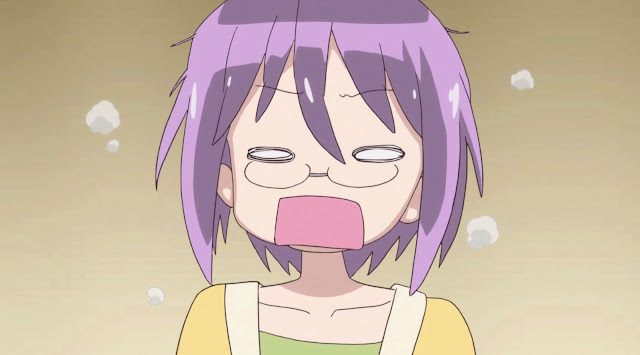 I'm not sure just how many readers might feel the same, but I often wish that I was in Japan, studying to be a seiyuu or even already working as one. Over here, the closest that I have ever gotten to was a minor part in a corporate training video. Not the same thing though, no matter how fervently I think otherwise. Then again, I haven't stopped dreaming of that size of an opportunity, because there is something about it that just keeps me going. Practically, the process of getting there is not the average type of difficulty. There isn't a set of cheat codes that one could use at their most desperate moments. We have probably read or heard a few stories of the occasional seiyuu from abroad who bit the bullet and finally landed in the Japanese waters. Yeah, those stories were indeed inspiring and such. Back home however, I don't think that there is anyone yet who has infiltrated the seiyuu industry. There might be somebody, somewhere, sometime, but it would probably be way further down the road. Meanwhile, it would be great to just keep that flame burning. One of the new anime this Summer is 'Sore ga Seiyuu!'. Naturally, the built-in radar (seriously just how many of that do I have?) responded favourably to the title. Apparently, the anime is an adaptation of an actual seiyuu's life that has since produced various web comics and such. The mangaka in charge of bringing those stories into vivid expressions is Hata Kenjirou. The series was initially released as doujin but has since been picked up and published by a major publisher. Three tankoubon volumes have been released with extras included commemorating the anime and such. Nope, I haven't considered adding the books to my paperback mountain. I would like to talk about the anime though, since it has recently premiered! 'Sore ga Seiyuu!' 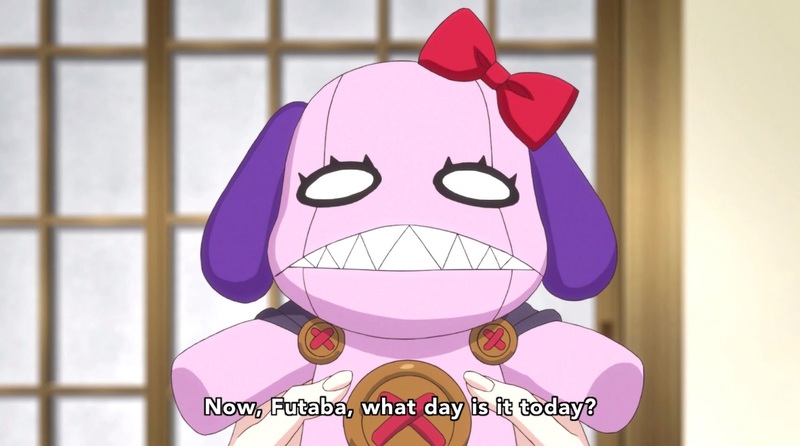 introduces us to Ichinose Futaba, a rookie seiyuu who has just made her debut. As a result, Futaba is still holding a part-time job to make ends meet since there aren't enough work opportunities as a seiyuu around. 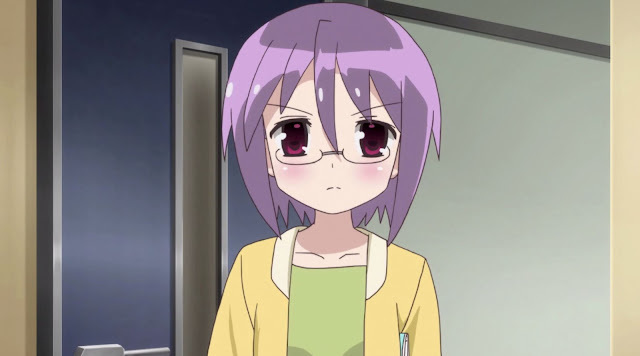 She is rather torn between keeping her position as a seiyuu, and seeking a more stable employment elsewhere. Her personality is easily prone to overly negative perceptions and anxiety attacks. Futaba has a plush toy named Korori-chan that she voices constantly as if they are having a conversation. She is under Aozora Production. 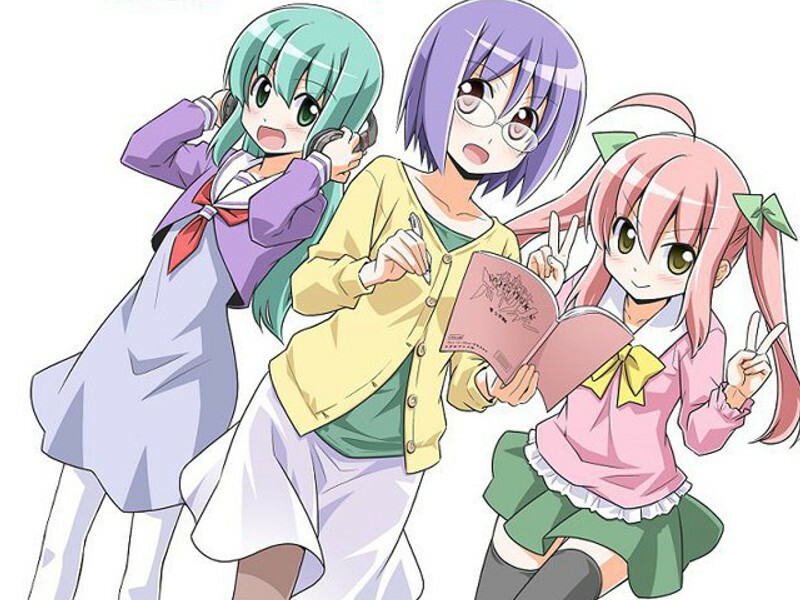 At a recording, Futaba gets acquainted with two other seiyuu - Moesaki Ichigo and Kohana Rin. 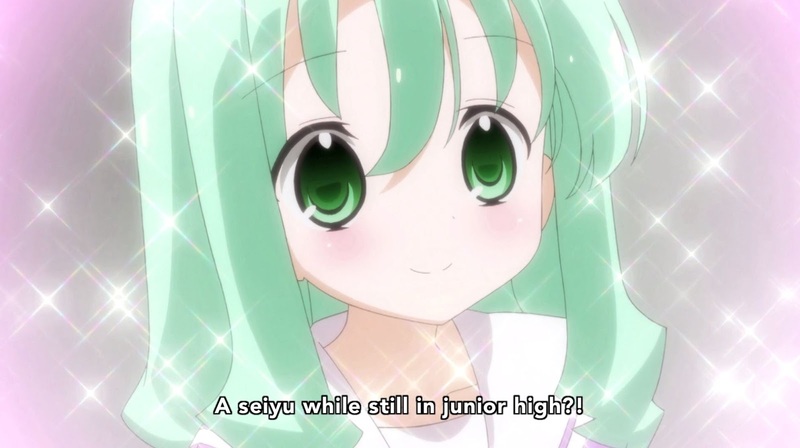 Ichigo made her debut around the same time as Futaba. She entered the industry due to her love for anime and games. Ichigo yearns to become a multi-talented seiyuu who can sing and dance just as well. 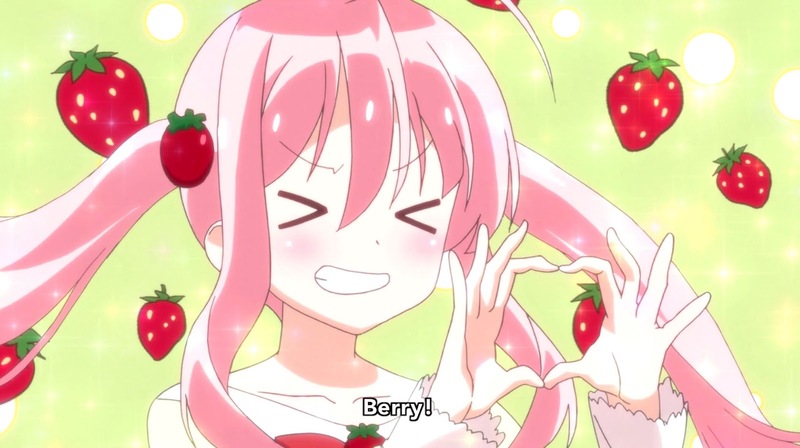 I have no idea if this is intentional, but Ichigo also happens to love strawberries (Ichigo actually means strawberry in Japanese). 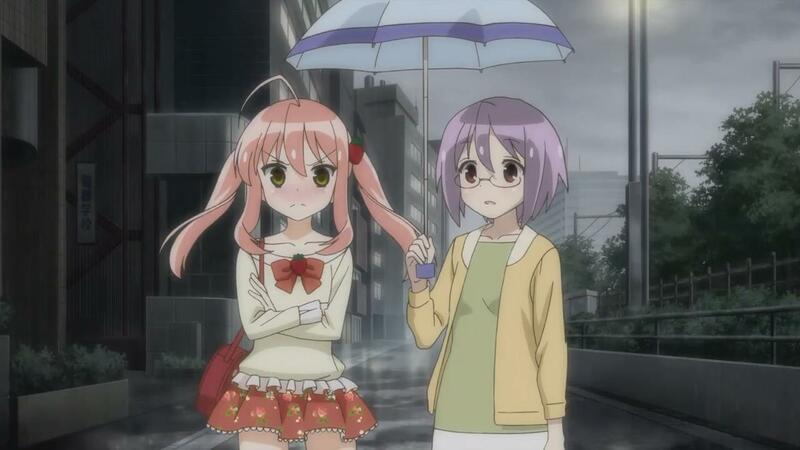 As for Rin, she is considered a veteran in the industry despite being just a middle school student. Rin made her debut at five years old, and was originally an extremely reserved kid who later joined Sakuranbo Theatre Group as an effort to overcome her weaknesses. Oh, I nearly forgot - Ichigo is from Voice Entertainment. 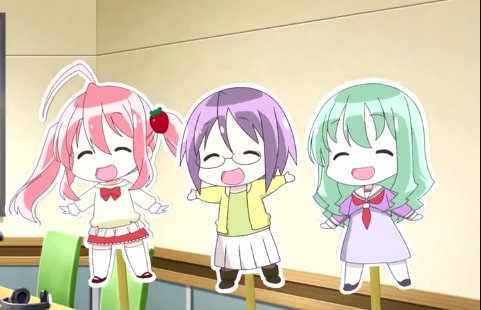 The three girls gather to form Earphones, and lend their vocals to the opening and ending theme songs of the anime! I was pleasantly surprised and impressed by the in-depth portrayal and informative anecdotes concerning the seiyuu industry and such while maintaining a light-hearted approach throughout the anime. I believe that it is just as important to shed the lights into a seiyuu's life. I mean, we might have read or listened to their stories, but to have something like 'Sore ga Seiyuu!' is simply brilliant. Naturally, I'm so looking forward to the next episode! Anybody else fancies the same? No Comment to " Sore ga Seiyuu! "